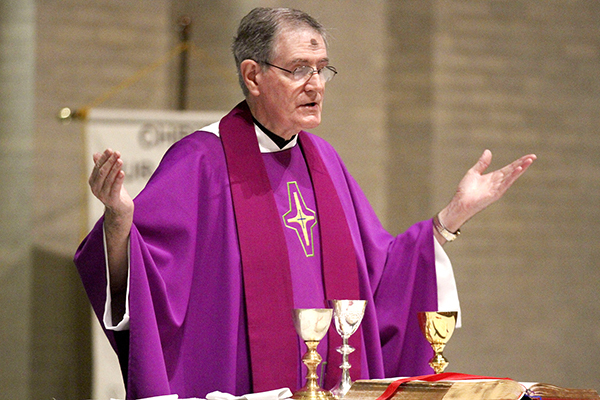 In 1966, Thomas Lalor was ordained a priest at St. Patrick¹s College in his home diocese of Carlow, Ireland. 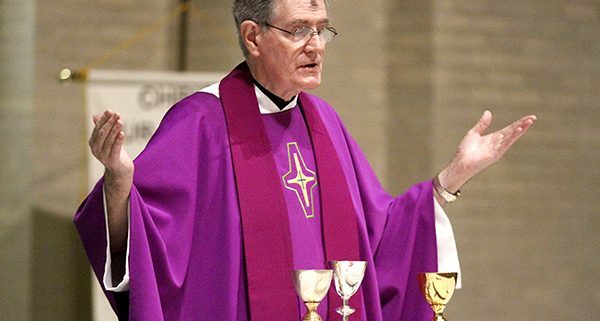 Fifty-three years later, after serving as a teacher and pastor ‹ the last six as pastor of St. Paul Catholic Church the Rev. Tom Lalor is retiring and preparing for a new life as a resident at St. Catherine¹s Village, a retirement community in Jackson.